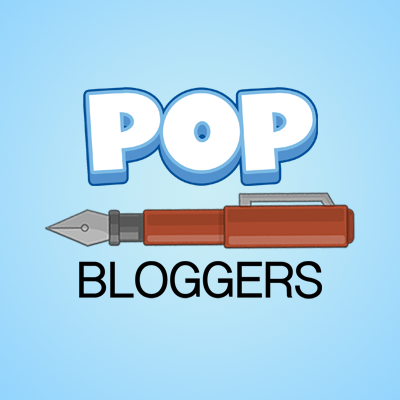 First off, we are not the Creators of Poptropica. 🙂 This is the page that is all about the Creators’ real life identities, usernames, and contact information so here we go! By the way, you can friend them if their username is listed! Please note this page is is not currently fully up-to-date. 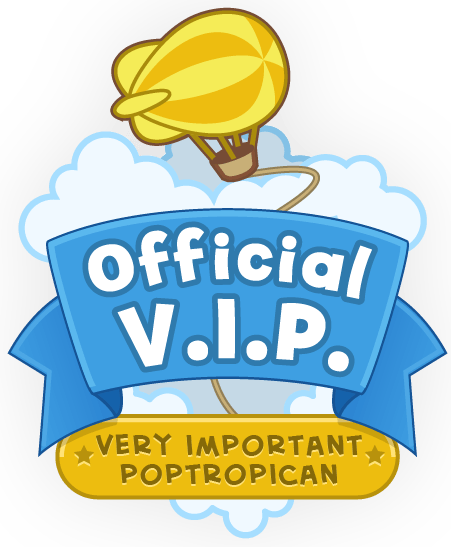 Poptropica user: Sadly, it is not known. What he does: Director of Product Development at Poptropica is what he does now. Digital Design Manager is what he did. How to reach him: Sadly, this is not known. How to reach her: Sadly, this is not known. Name: Sadly, this is not known either. Name: Sadly, this is not known. What he does: Unknown, but his profile was mentioned on the trailer for Monster Carnival Island. Black Widow is Jennifer Wood. (I looked it up) Do you think you can put that up? 5.you should be him if u arnt then reload again! Sorry, but that username doesn’t exist! Maybe you typed it wrong? I think he meant “captaincrawfishcreator26”. Doesn’t “Comic Kid” live in the North-East United States? Like in Boston, Mass.? Possibly. I’ll look into that! There’s only one way to figure that out, but I know Pop is based in MA cause I mailed them. Also, you want to be careful, there is a couple fact monster accounts. I did not know about Monster Carnival and I have to check for Director D.
Also the only way is to look in a Wimpy Kid book, I have a bunch. Master Mime isn’t a creator!Otherwise,he would have had a default name,”Master Mime”,just like the other creators! Actually, he did make some posts in 2008. He might not have it. I’m talking about his username,not his posts. Well… Poptropican can be his name since the “Triton” character is named Poptropican. Yeah, but if you type their names in the avatar studio, you can see his character name.